It’s fascinating with hotels: in some you arrive and it just feels like home; others are so much better than home. And then, alas, it can happen that the place is much more luxurious than home, but you just don’t feel it. Right? 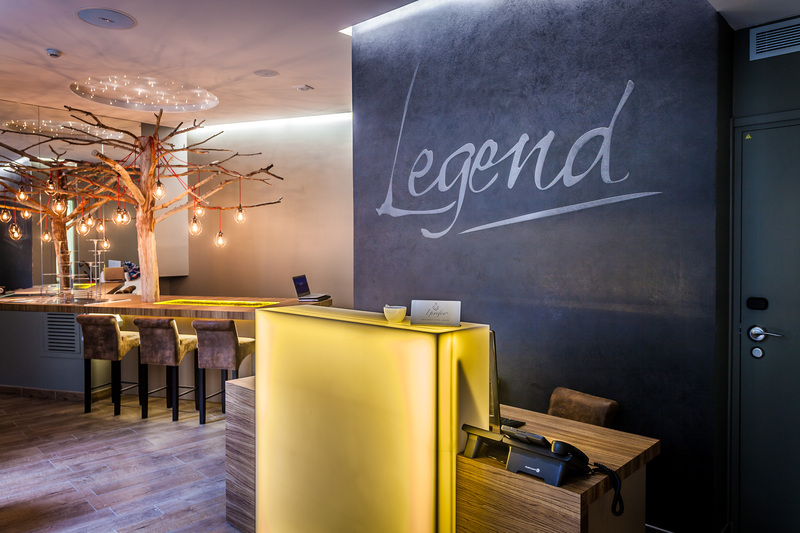 Legend Hotel is a brand new boutique hotel ideally located on the bustling Rue de Rennes, just a stone’s throw away from Jardin Luxembourg (perfect if you need your daily run) and in walking distance of Saint-Germain-des-Prés. So far so good. It’s part of a small group called Elegancia Hotels managing a handful of hotels in Paris and trying to create different universes in each of them. Design, as everybody knows, makes all the difference today. 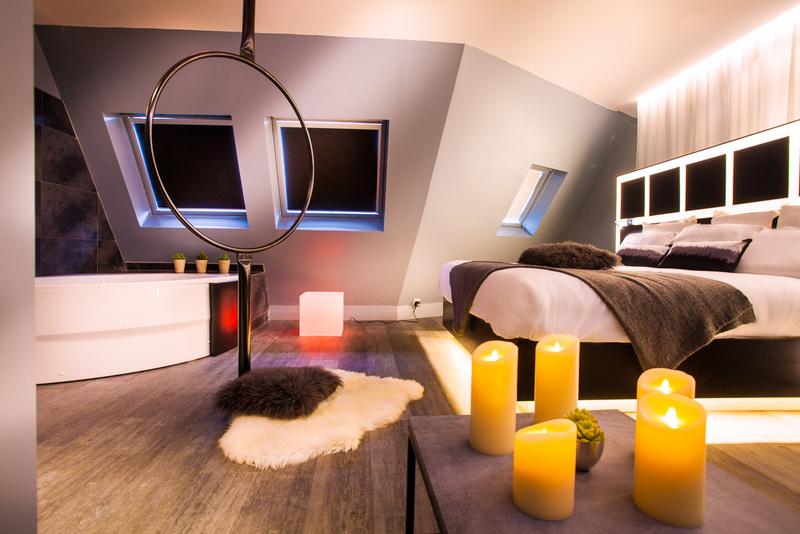 And here it’s all about fantasy: Virginie Cauet, the interior designer, used to create furniture and spaces for children and she has tried to create something mysterious and captivating here too, but for adults. The concept is kind of dreamcatching. But it just didn’t work out. The colours are warm, the design is contemporary. But heaven, it looks all so very artificial. Some of the showers and bathrooms are separated from your bed just by a glass. Think twice about with whom you’ll be traveling before your book. And then: if you put a lot of dream in a room of 15 square metres, it ends up a little crowded, right? This is not the problem with the suite called dreamcatcher: It’s immense. But do you really need an enormous bath tub in the middle of your room? And will it be fun for more than three seconds to have a huge machine blowing bubbles in the air? Am I unfair? Probably. But at the end of the day, it’s all about taste. And this is just not my cup of tea.